Marine Corps Air Station Beaufort is located in the heart of the South Carolina lowcountry, and is among the United States military's most important and most historically colorful installations. The Marine Corps Air Station is located in the southeast corner of South Carolina's lowcountry, within Beaufort County. MCAS Beaufort is situated 65 miles south of Charleston and 50 miles north of Savannah, Georgia. Beaufort is considered a high cost of living area. The base covers 6,900 acres, of which 5,800 are located east of Highway 21 and include operational facilities. The remaining acres contain the Laurel Bay military family housing area four miles west of the Air Station main gate. Another 5,200 acres at the Townsend Bombing Range in McIntosh County, GA also belong to MCAS Beaufort. The Georgia Air National Guard, through an agreement, carries out day-to-day management of the range. From plantation farm to fighter base, the Air Station's history holds special significance in South Carolina. 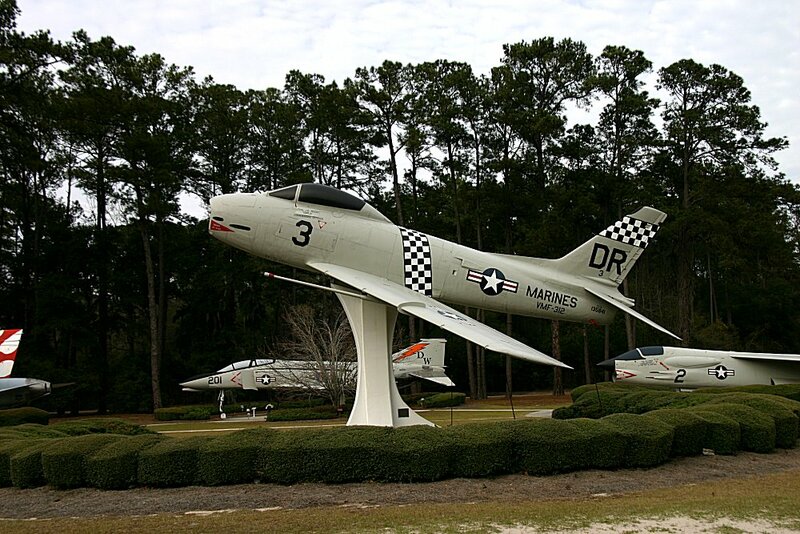 MCAS Beaufort, nicknamed "Fighter Town," holds a significant place in the history of the South Carolina. The Air Station site was formerly the location of several prominent plantations, including Clarendon and Edgerly. The Laurel Bay military housing area, located four miles from the Air Station proper, is said to contain portions of the Bull and DeVeaux Plantations. British troops landed at Laurel Bay in 1779, during the Revolutionary War and battled Americans at Grays Hill. More than a century and a half later in the summer of 1941, the Civil Aeronautics Authority proposed to establish an airport at the present Air Station site. As a result of a selection board on August 5, 1942, approximately 5,800 acres of land were purchased by the government for construction of a Naval Auxiliary Air Station. Construction began during December, 1942, and was completed in August 1943. On June 15, 1943, the airfield was commissioned Naval Air Station Beaufort. During World War II, the Air Station supported advanced training and operations of anti-submarine patrol squadrons over the United States' southeastern seaboard. Deactivated in 1946, it was reactivated as a Marine Corps Auxiliary Airfield in 1956, and designated a Marine Corps Air Station March 1, 1960. The airfield was named Merritt Field in September, 1975, in honor of retired MGen. Louis G. Merritt, USMC. This dedication was the result of a resolution passed by the South Carolina General Assembly. 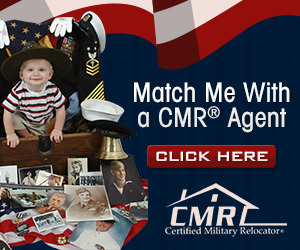 No listings found for Beaufort Marine Corps Air Station.